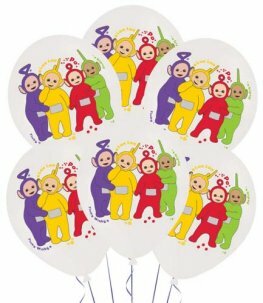 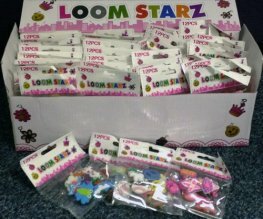 Licensed Teletubbies Group 18 Inch Wholesale Helium Foil Balloons. 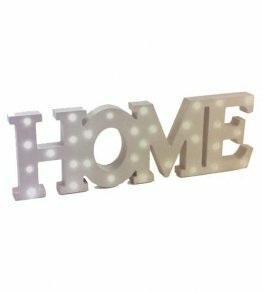 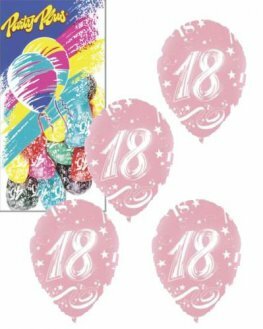 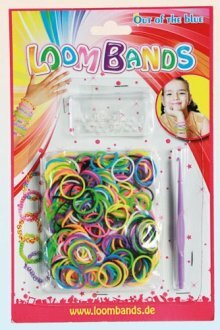 Teletubbies Group Holographic 28 Inch 71cm x 28 Inch 71cm Wholesale Supershape Helium Foil Balloons. 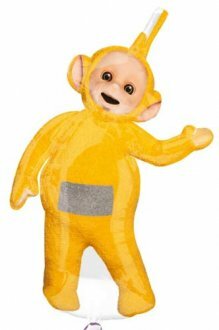 Teletubbies La La 43 Inch 109cm x 32 Inch 81cm Wholesale Super Shape Helium Foil Balloons. 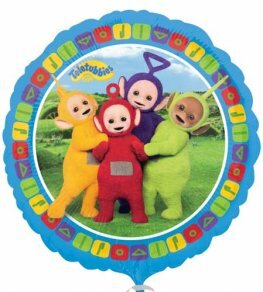 Anagram Teletubbies Po 41 Inch 104cm x 24 inch 60cm Wholesale Supershape Helium Foil Balloon. 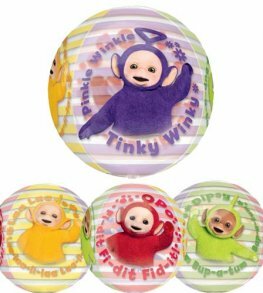 Anagram Teletubbies Orbz 15 Inch 38cm x 16 Inch 40cm Wholesale Helium Foil Balloon. 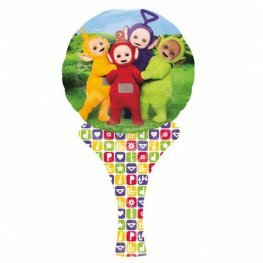 Teletubbies Cubez 15 Inch 38cm x 15 Inch 38cm Wholesale Helium Foil Balloon.